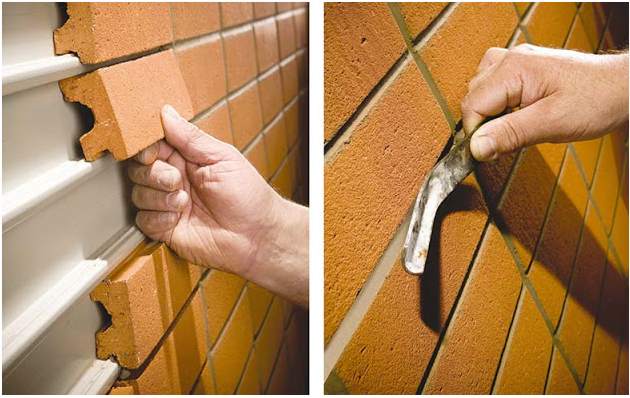 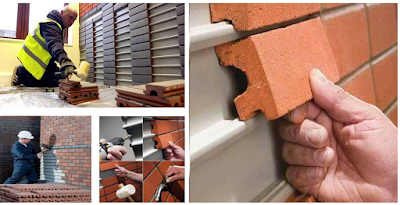 A new, fully designed system that combines the natural beauty of a real brick installation. 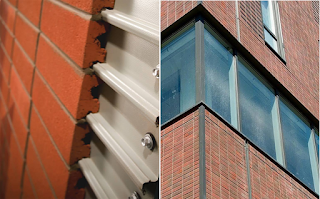 using high density, high compressive and frost resistant bricks, with steel trays. 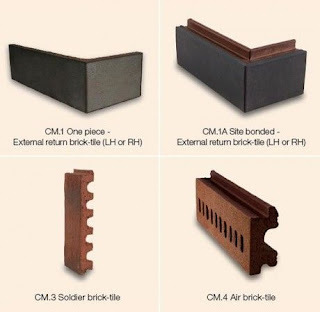 The Corium Coating System is composed of authentic brick tiles with a unique appearance. 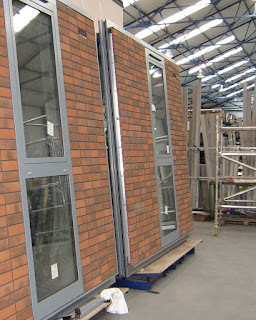 Each tray snaps together to form a drainage plan, which is then mounted on the engineering framing system. 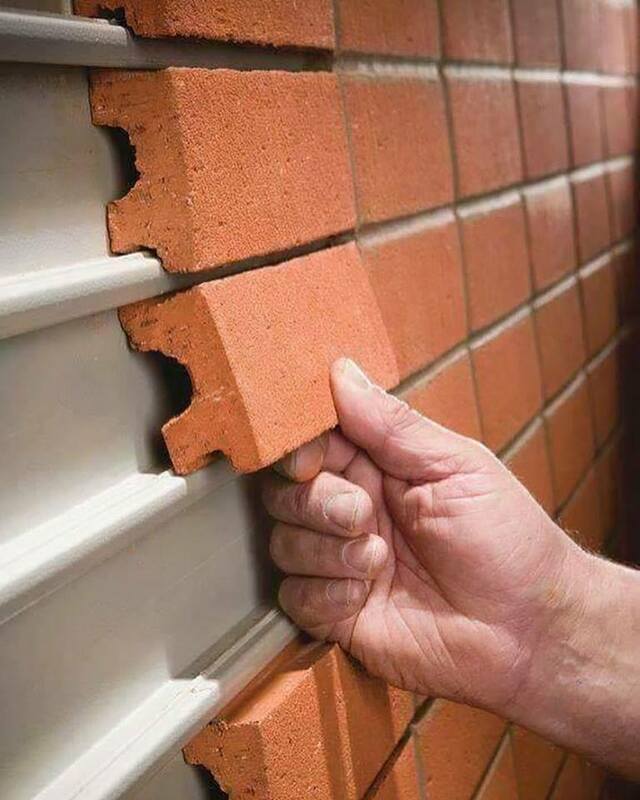 The brick tiles are clipped in place. 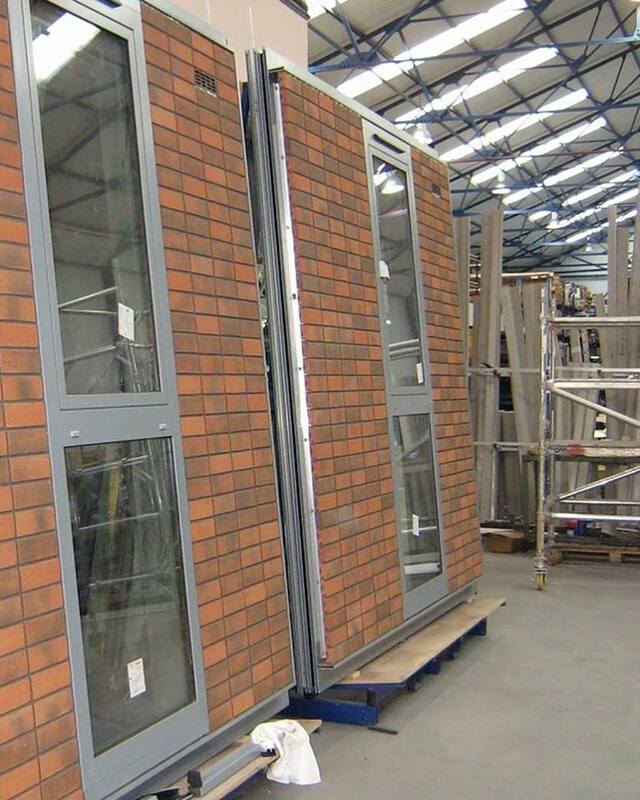 The system is a fully designed rainscreen screen with rear ventilation, which provides an open cavity, an uninterrupted air / moisture barrier and continuous insulation capability.